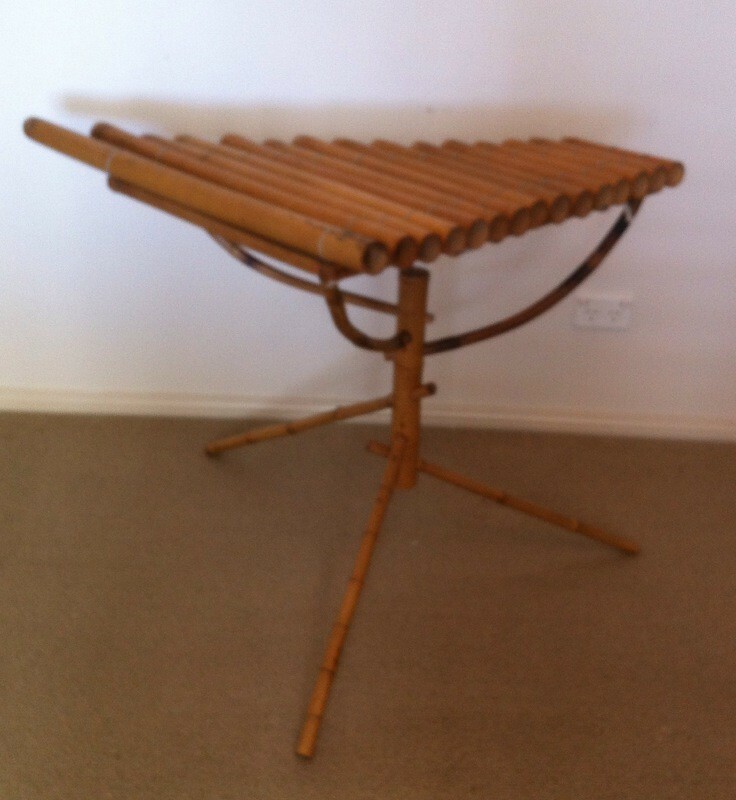 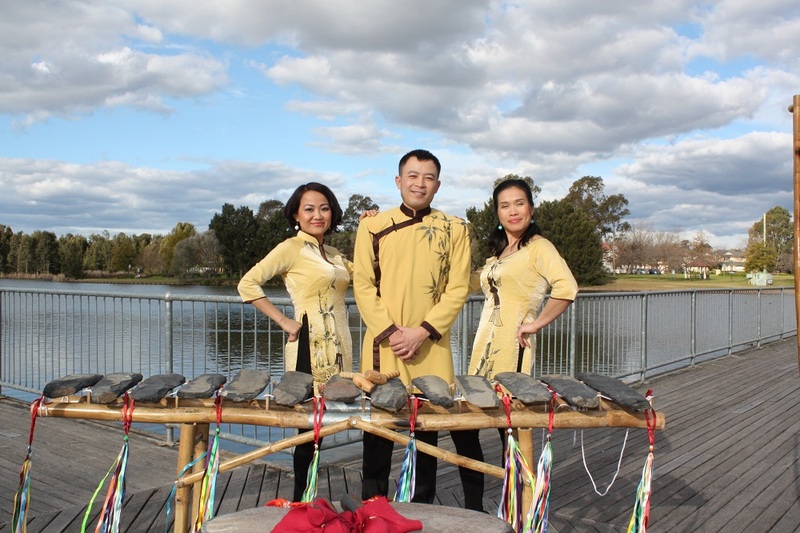 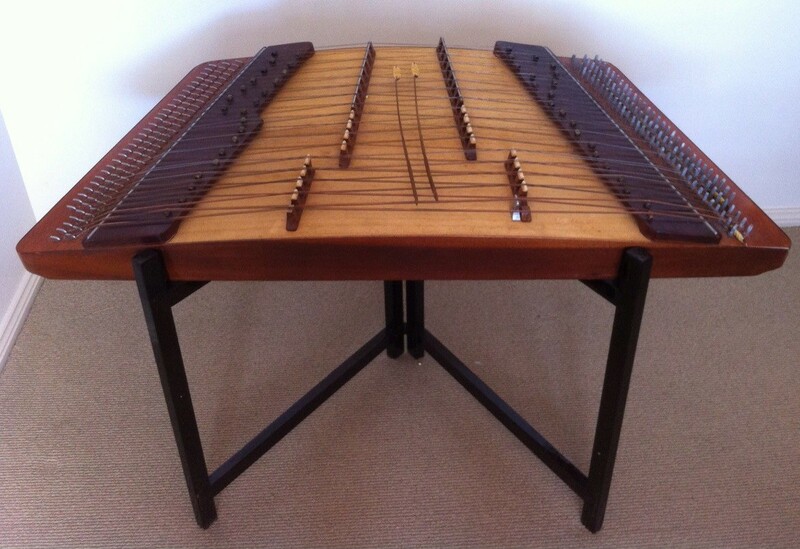 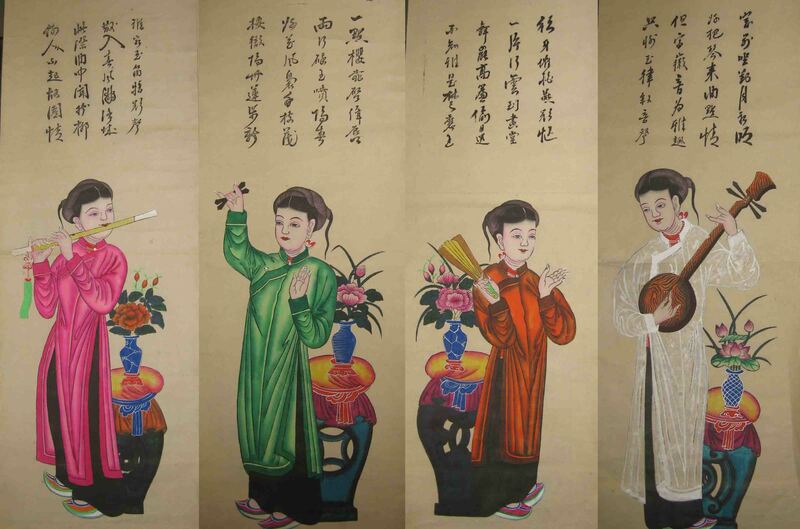 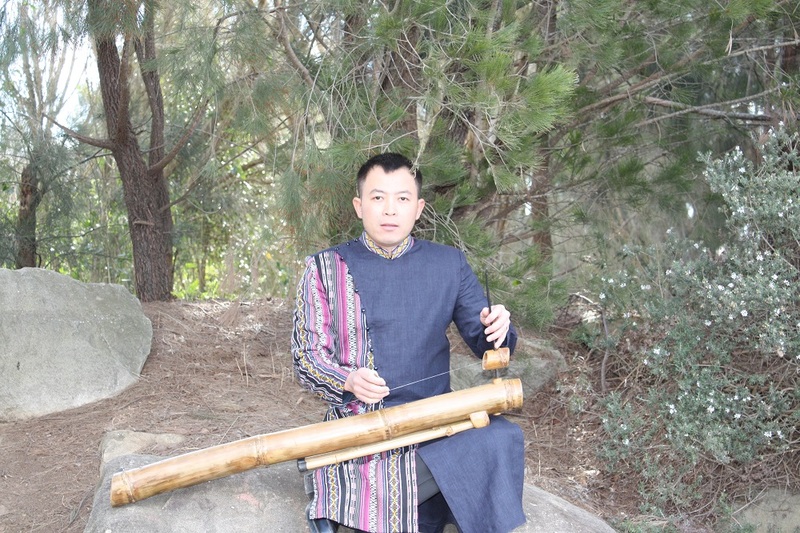 We are pleased to announce that there will be an Exhibition of Vietnamese traditional musical instruments from 6.30 pm to 10.30 pm at the Bryan Brown Theatre Foyer on Saturday 15 August 2015. 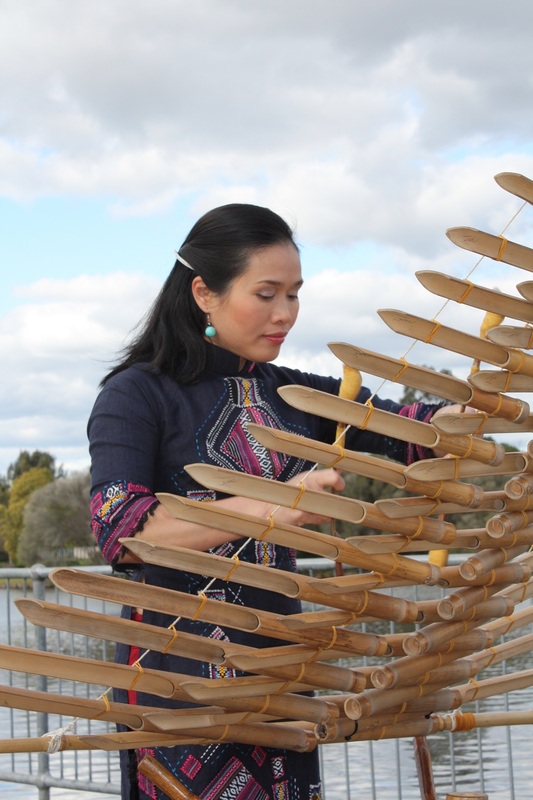 The Exhibition is a free event, and everyone is welcome. 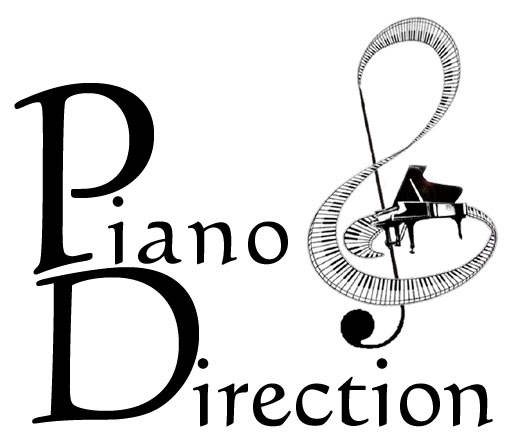 The exhibition is sponsored by James and Minh Ha Patmore from Piano Direction.